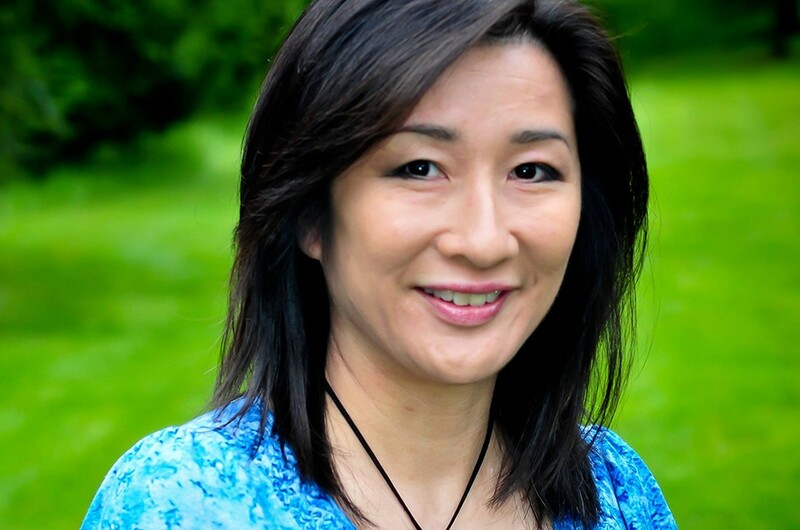 Wendy Quan is the industry leader in Mindfulness Meditation Facilitator Training and Certification, and the pioneer in combining change management techniques with mindfulness. Her Dealing with Change Toolkit is her latest evidence-based creation that helps people through difficult change, mindfully. Wendy’s cancer journey sparked a shift from an impressive corporate career in IT, HR and change management to helping individuals and companies worldwide start mindfulness in a very practical, accessible way. “Creating a mindful world, together” is The Calm Monkey’s mission. Her notable clients include Google, the government of Dubai, University of British Columbia, the U.S. Senate and many individuals who also want to make a positive difference in this world.